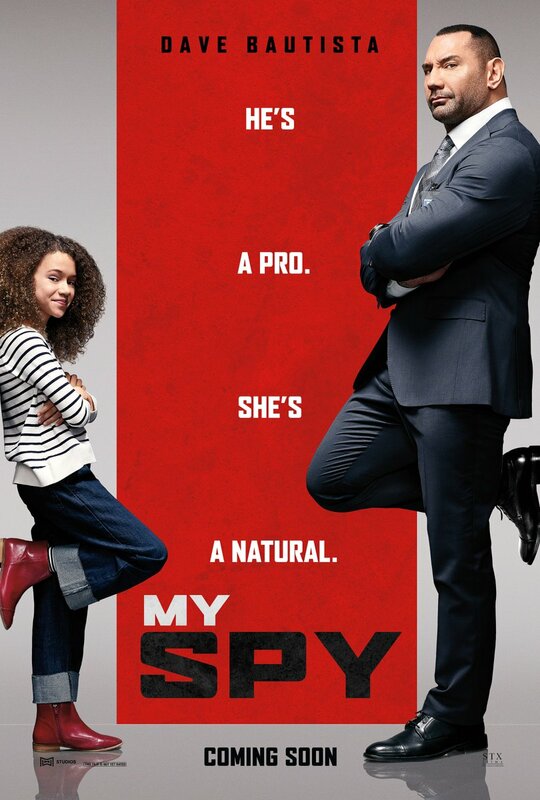 STXfilms has released the official My Spy poster featuring stars Dave Bautista and Chloe Coleman. Check out the poster in the gallery below and stay tuned for the trailer dropping tomorrow (via IMDb). The film follows a hardened CIA operative (Bautista) who finds himself at the mercy of a precocious 9-year-old girl (Coleman), having been sent undercover to surveil her family. Bautista and Jonathan Meisner serve as producers on the film, and STXfilms’ SVP of production Drew Simon and director of development Kate Vorhoff will oversee production. 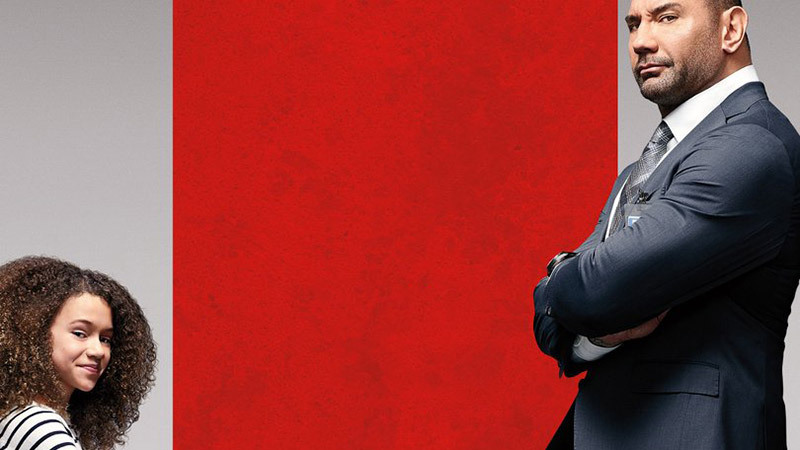 Jon and Erich Hoeber penned the script for My Spy, which is directed by Peter Segal (Get Smart, Fifty First Dates). The Hoeber brothers’ screenwriting credits include the Red action-franchise and Battleship, as well as the science fiction adventure, The Meg, starring Jason Statham and Ruby Rose. My Spy is one of several projects STX is developing with Bautista, including the short-form action-comedy VR series from the company’s immersive content division, STXsurreal. The ambitious undertaking by STX to follow a custom-created model for their upcoming projects will help serve to create definitive roles for actors while also encouraging collaboration. The movie is scheduled to hit theaters later this year.